← BikeAAA Up and Rolling! Bike to Work Day 2013 is Tomorrow, Friday May 17th, 2013! BikeAAA will be participating with the City of Annapolis downtown at the City Dock from 7am – 9am. 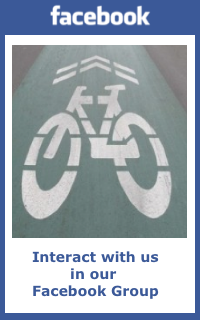 There will be refreshments, caps, giveaways and prizes to show our support for area bicyclists. At the end of the rally we will convey up Main Street – the more riders – the more impact! Look for us!